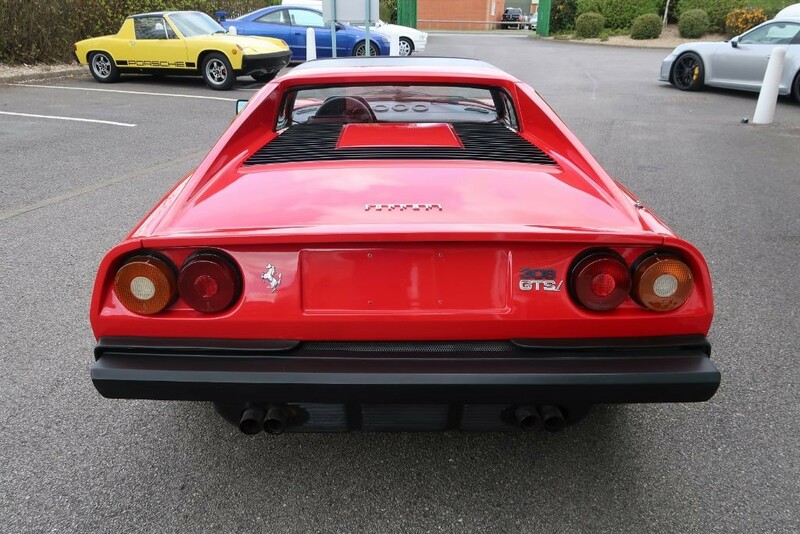 Replacing the Dino 246GT and GTS, the 308 GTS and GTB models were sold from 1975 to 1985. 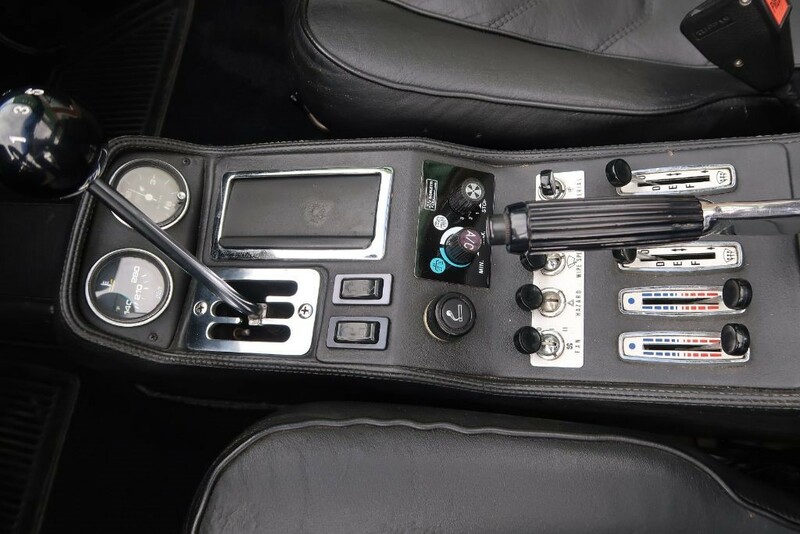 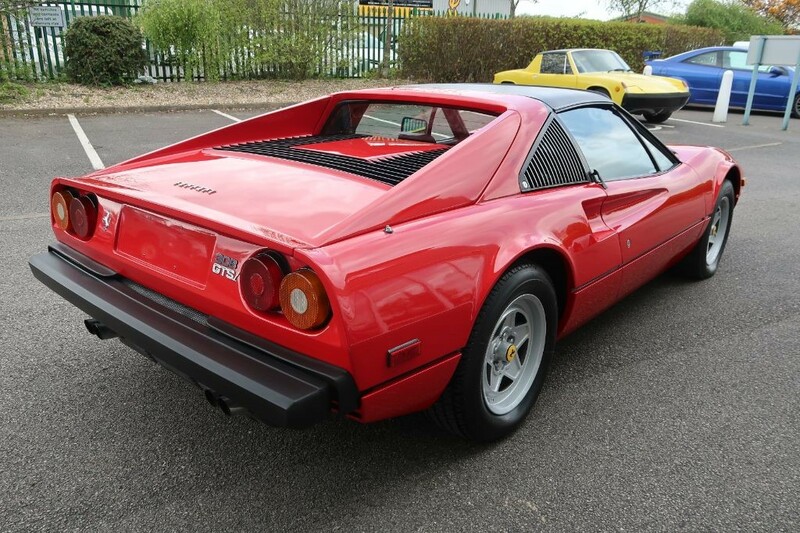 Powered was provided by a 3.0V8 mounted at the rear with a 5 speed manual gearbox. 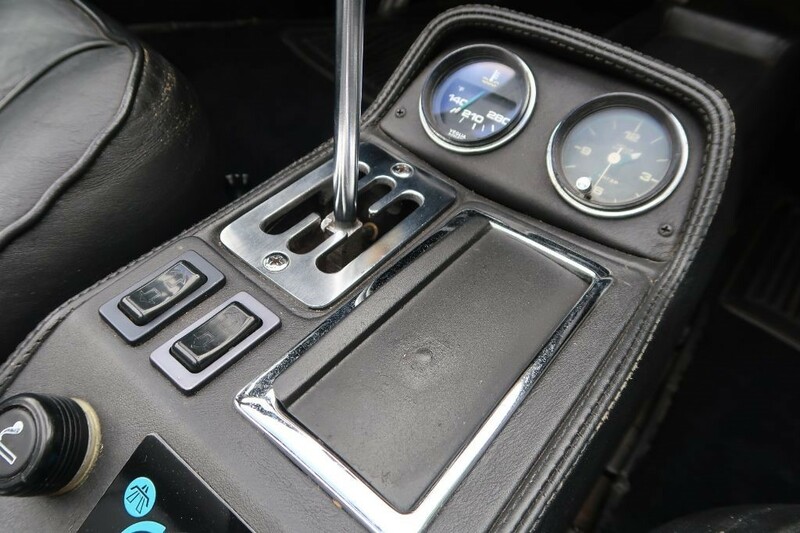 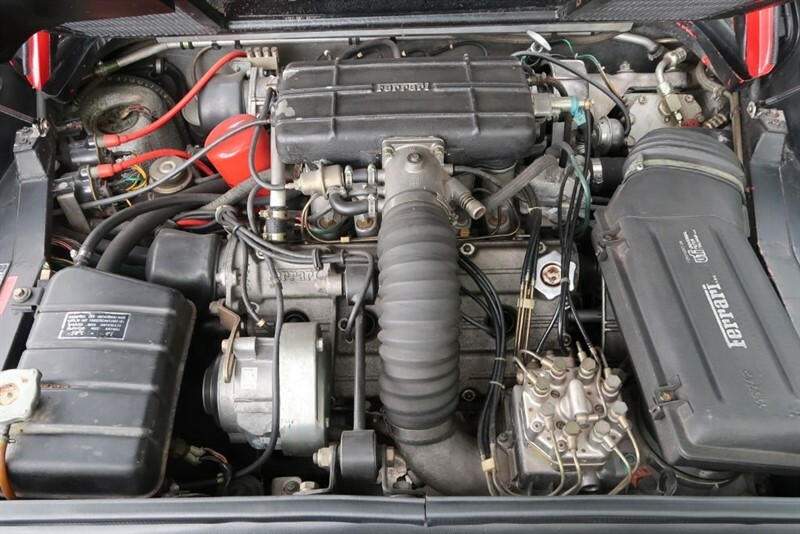 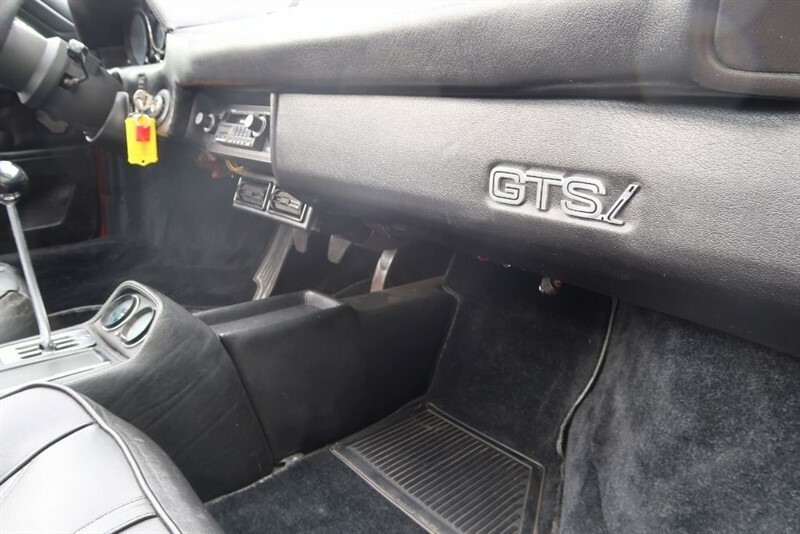 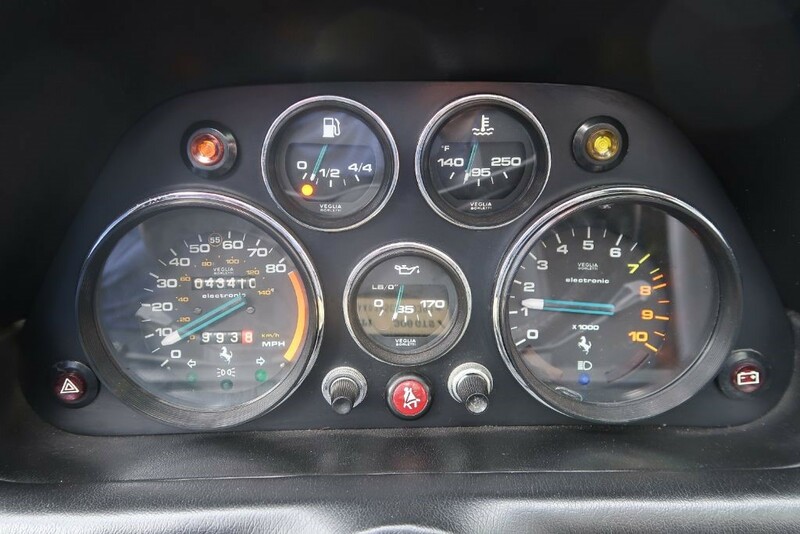 In 1980 the models changed to GTSi and GTBi with the carburettors being replaced with Bosch fuel injection until the model was replaced by the 328. 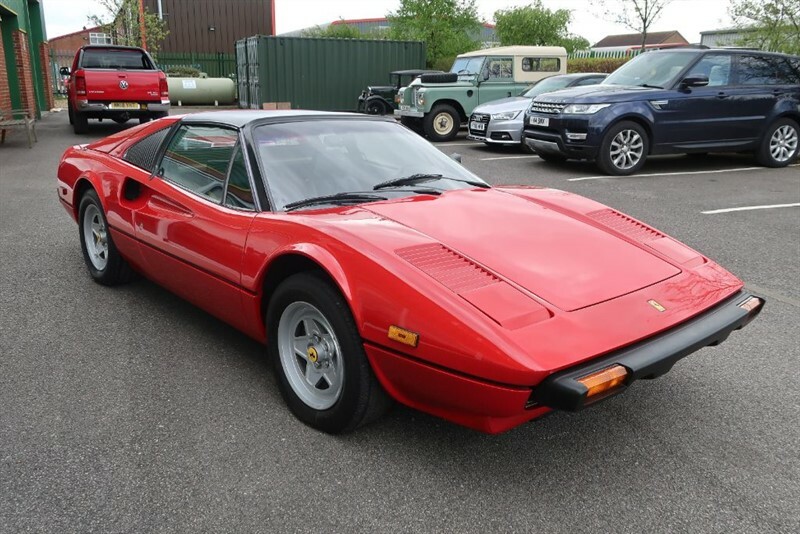 Quite a celebrity, the 308 was the car of choice for Tom Selleck in the popular US TV series Magnum PI and also featuring in the Cannonball Run film. 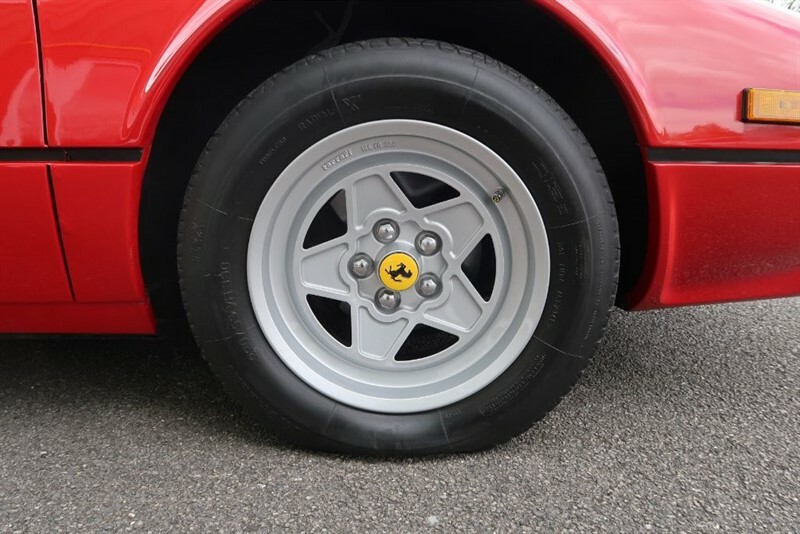 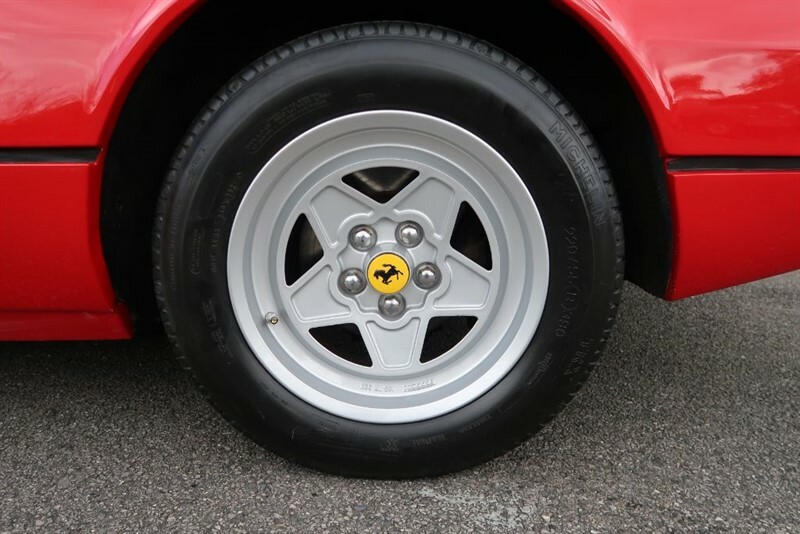 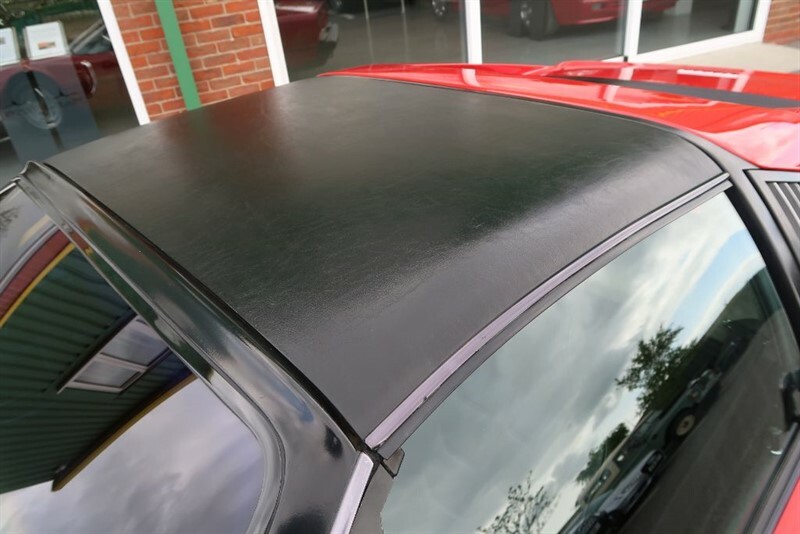 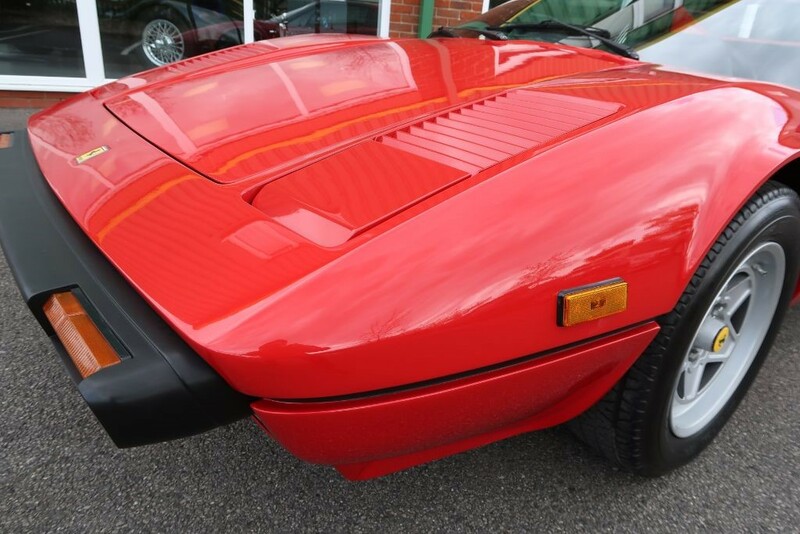 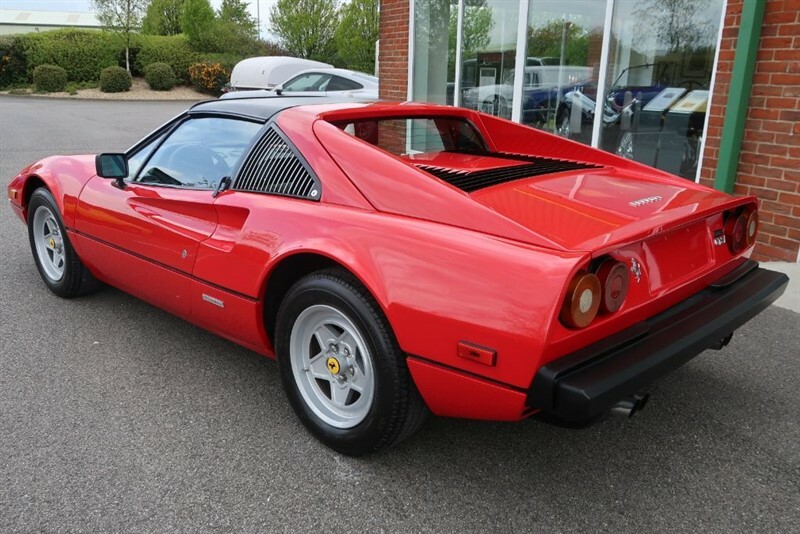 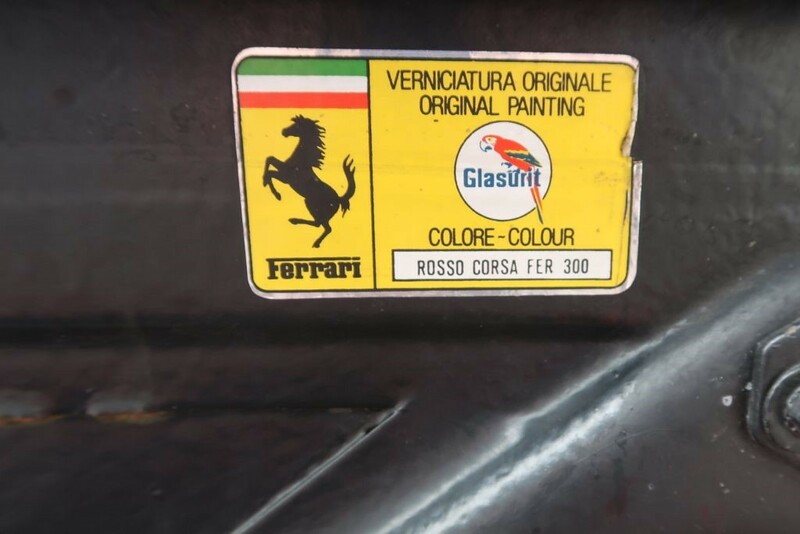 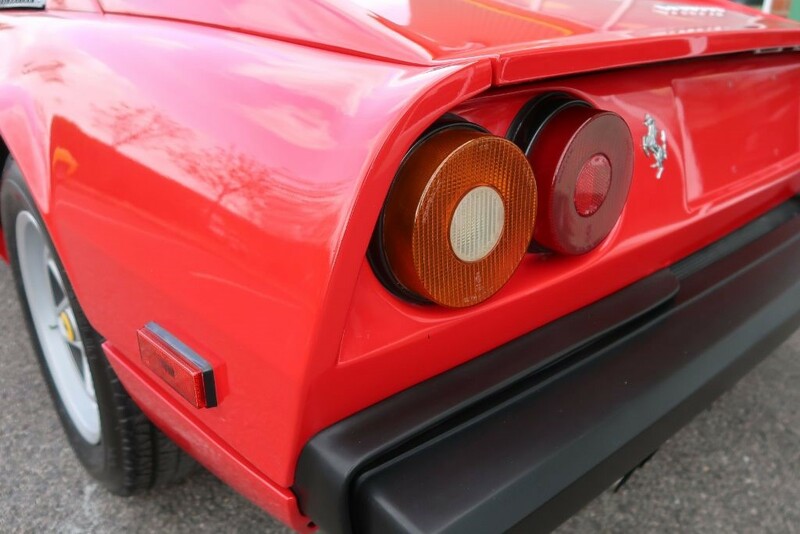 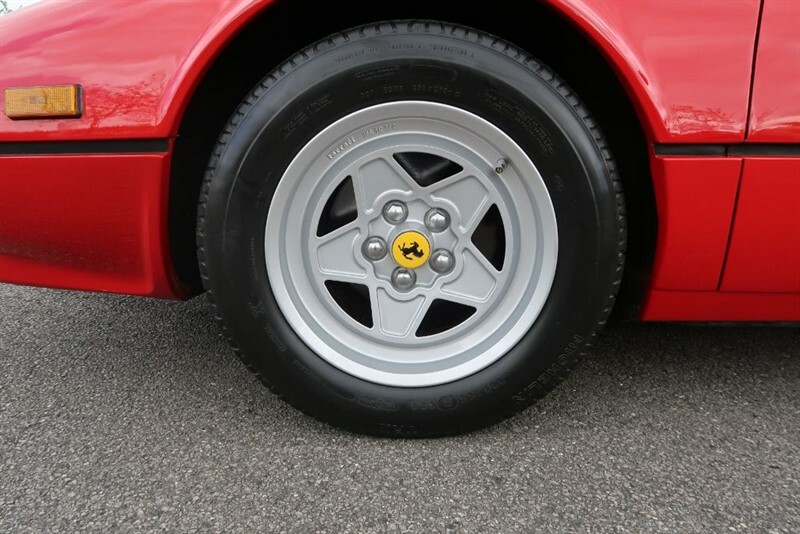 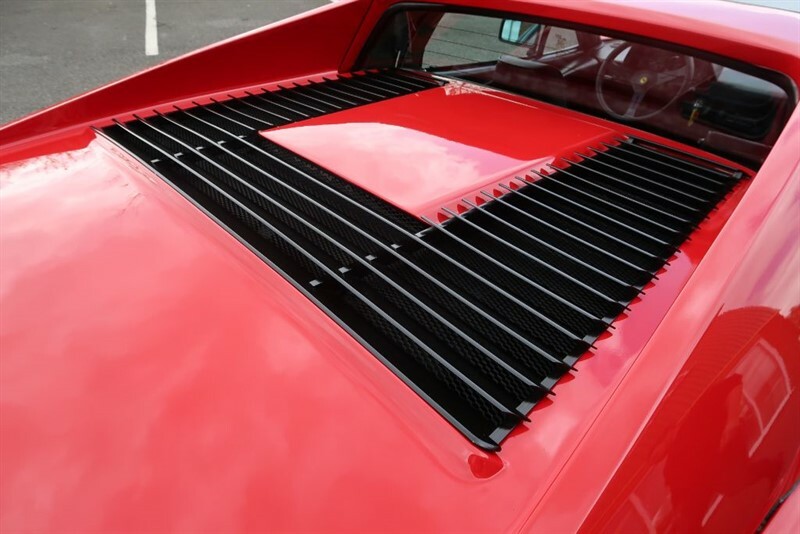 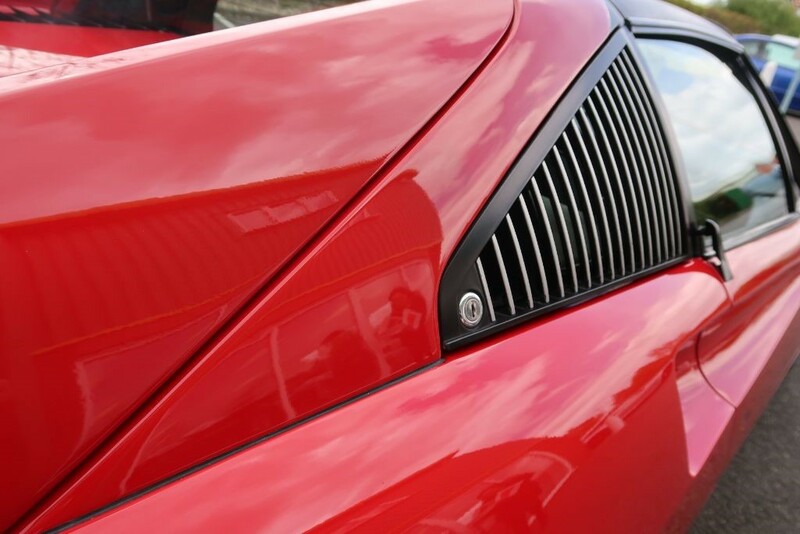 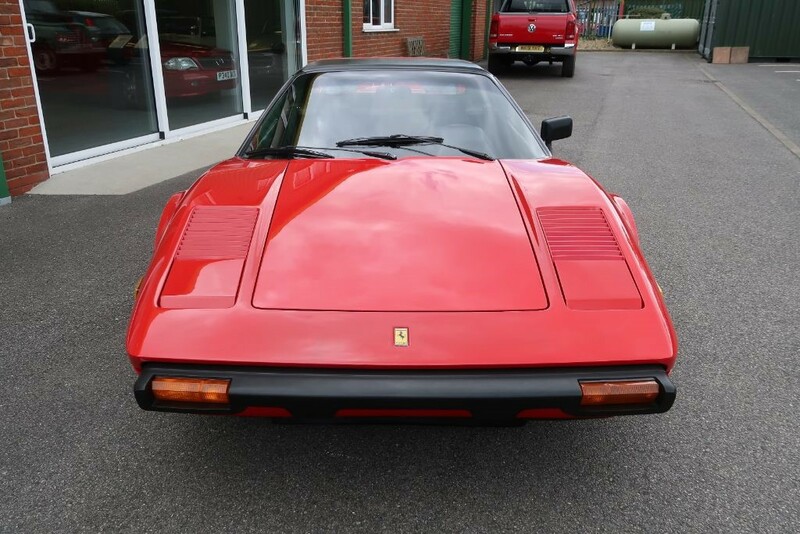 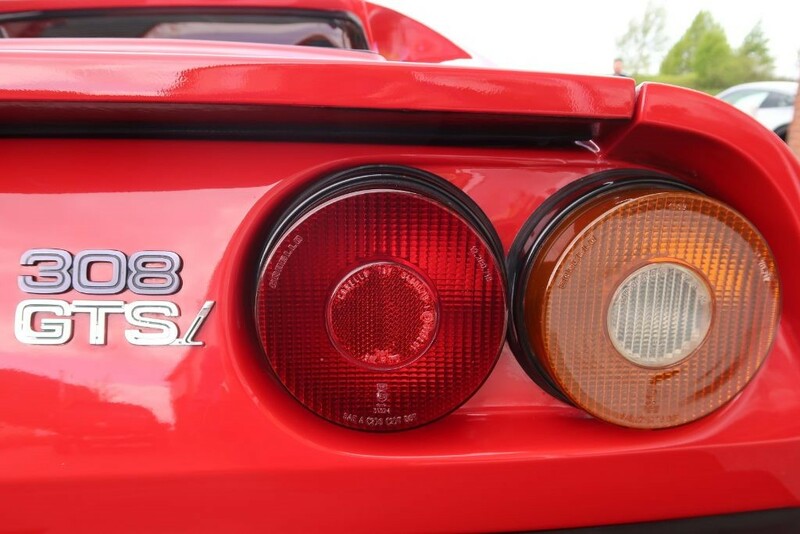 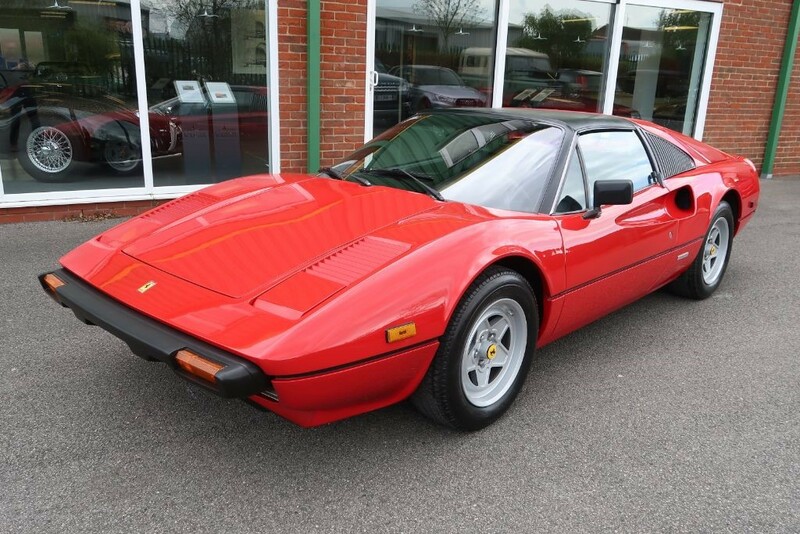 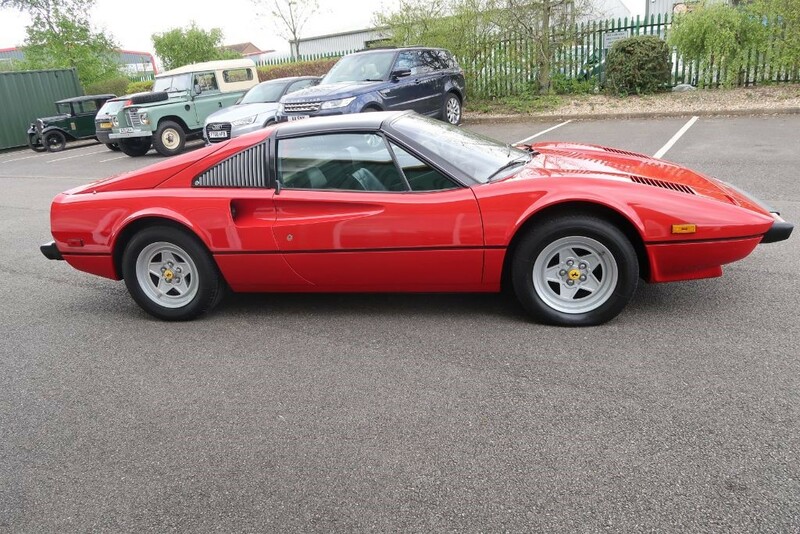 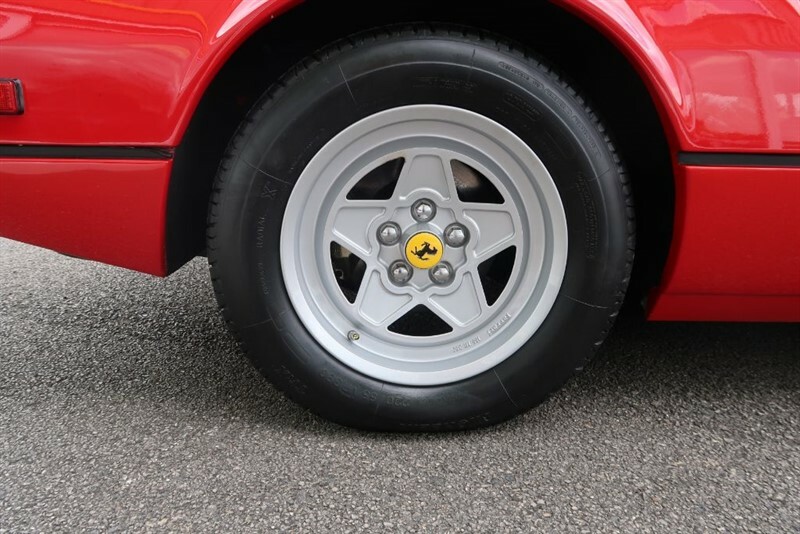 Our car is a 1982 registered 308 GTSi Targa finished in popular Rosso Corsa with black leather. 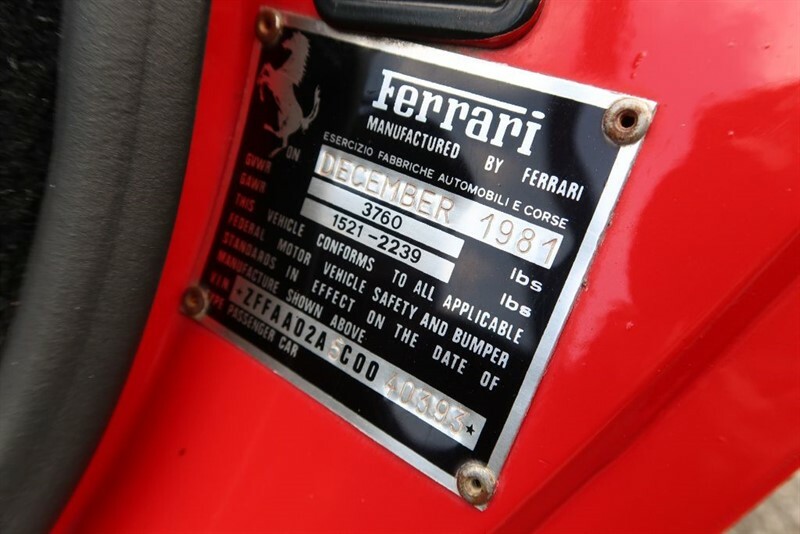 Originally sold in Beverly Hills California, the car shows a low mileage of 43,000 with the previous owner covering just 800 miles in his 16 years of ownership. 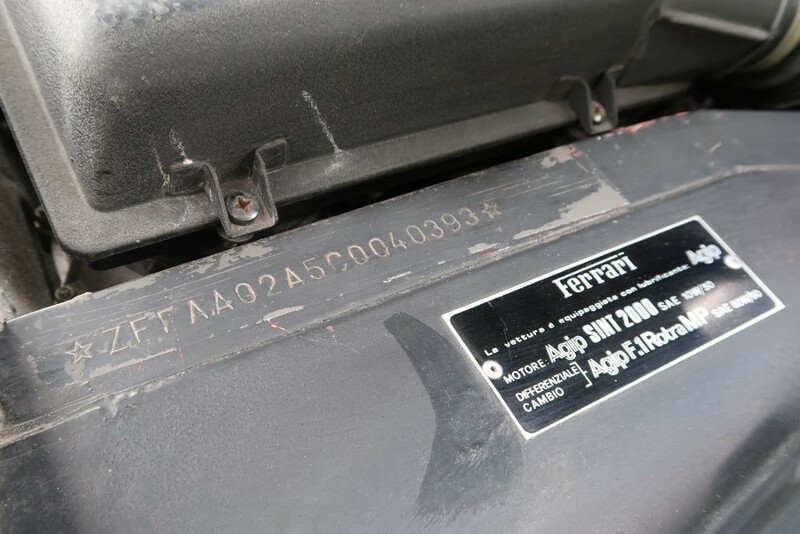 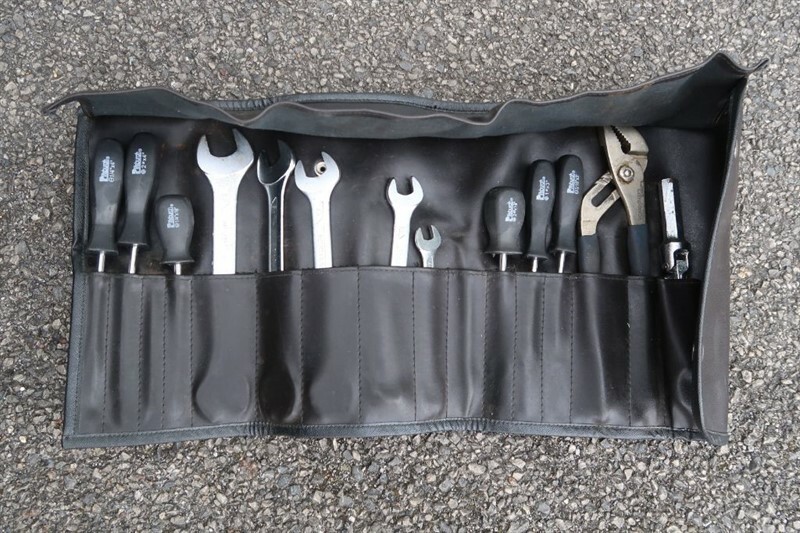 The current owner purchased the car in 2015 and immediately serviced the car and replaced the all important belts and also the clutch, since then less than 200 miles have been covered. 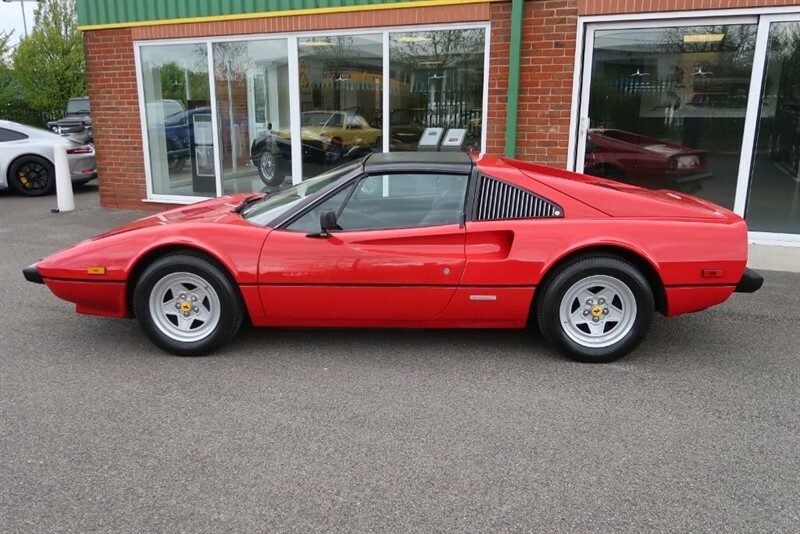 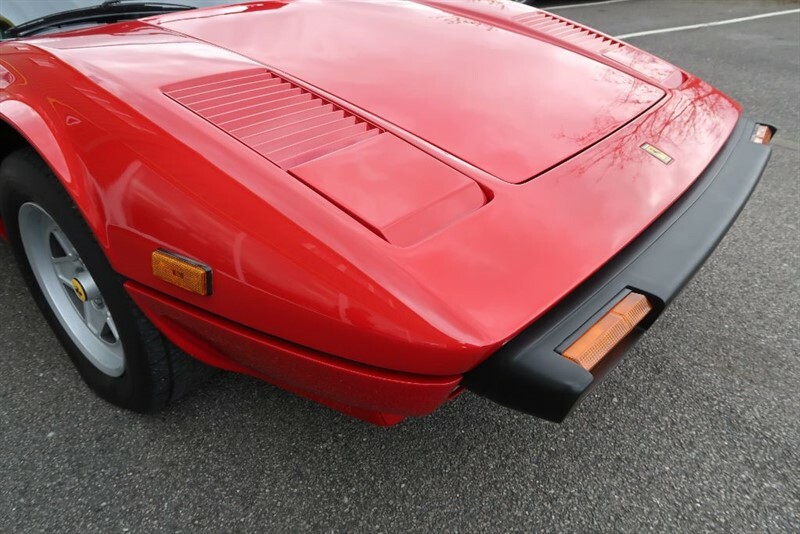 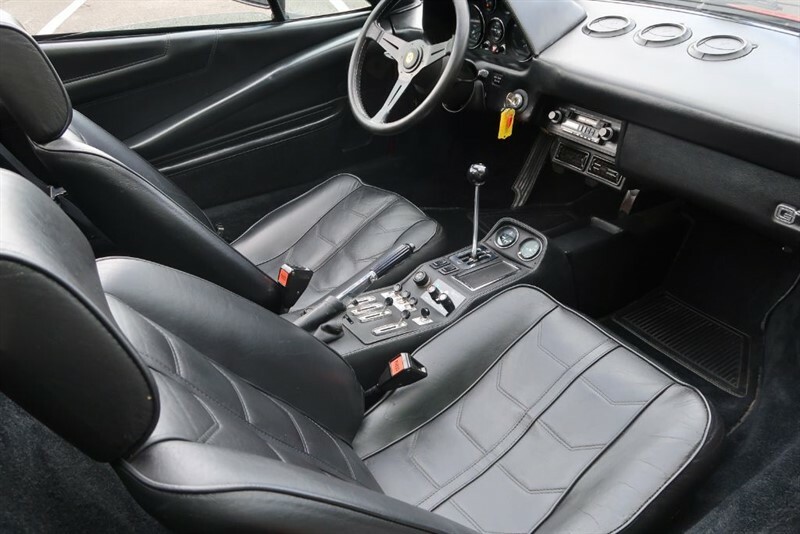 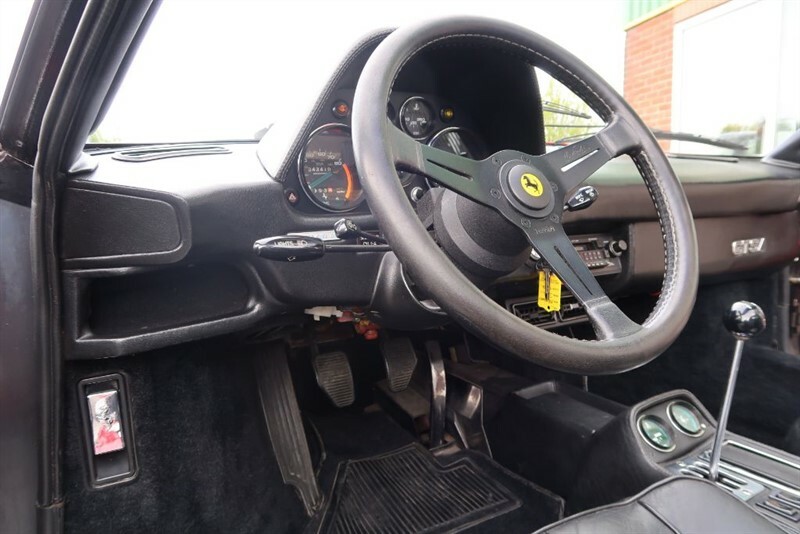 The car is very presentable and offers great value for entry into Ferrari Classic ownership. The paintwork shines well and the wheels are in great condition. 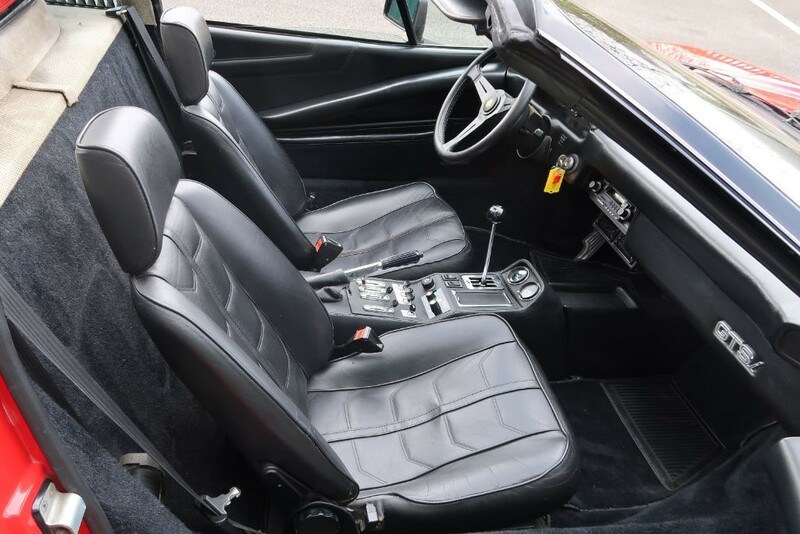 Inside, the black leather has worn will with no nasty cracks. 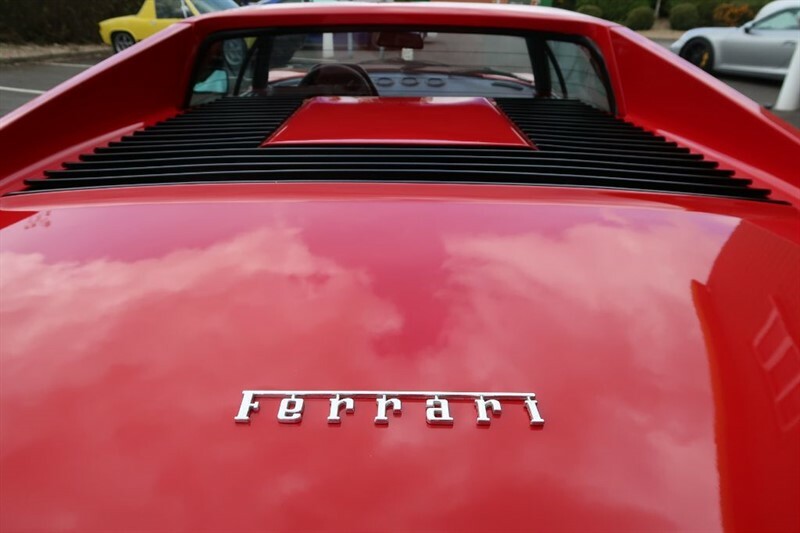 On the road the car behaves well and the engine emits a lovely soundtrack.